The United States plans to reject a UN General Assembly resolution that urges the Zionist entity to return the Golan Heights to Syria, US ambassador to the UN Nikki Haley said. 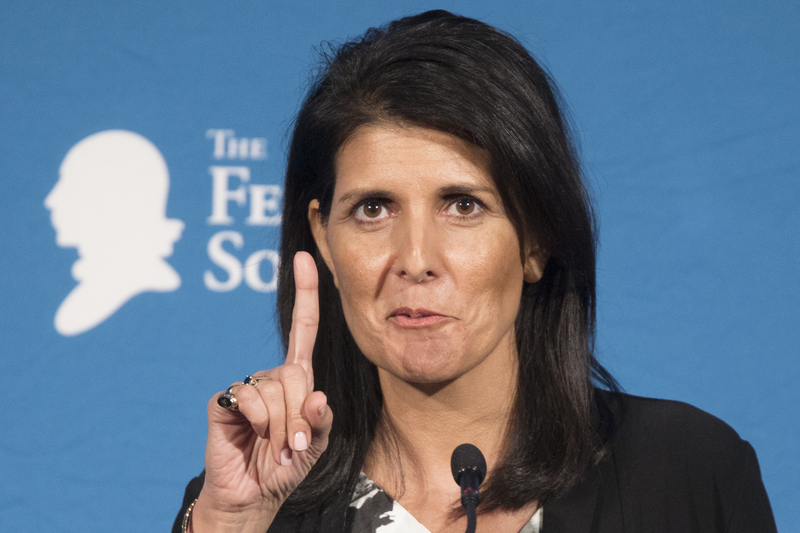 “Given the resolution’s anti-Israel bias, as well as the militarization of the Syrian Golan border, and a worsening humanitarian crisis, this year the United States has decided to vote no on the resolution,” Haley said. The non-binding resolution is annually voted on by the UN General Assembly’s Third Committee. 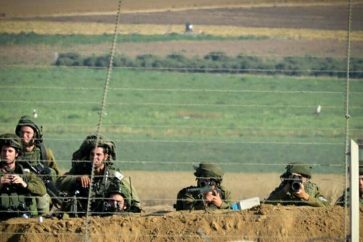 The document specifically touches upon the illegality of the decision by Israel “to impose its laws, jurisdiction and administration on the occupied Syrian Golan,” which the resolution insists is illegal under international law. “It is time for the world to distinguish between those who stabilize the region and those who sow terror,” he noted.